Next on Streep’s ledger is ‘Ricki and the Flash‘, set for release on June 26, 2015 and worked from a script written by Diablo Cody. This makes me think way too much of ‘Mama Mia‘ which Streep absolutely killed it in! I know there are others that don’t think she did so well, but I’m not in that group. Cody is the writer behind ‘Juno‘, ‘The United States of Tara‘ and ‘Young Adult‘. The director is Jonathan Demme, Demme is well known for directing such moving films as ‘The Silence of the Lambs‘, ‘Philadelphia‘ and ‘The Manchurian Candidate’. This is one of the first two films that have been announced for release under the newly helmed TriStar Productions at Sony Pictures. 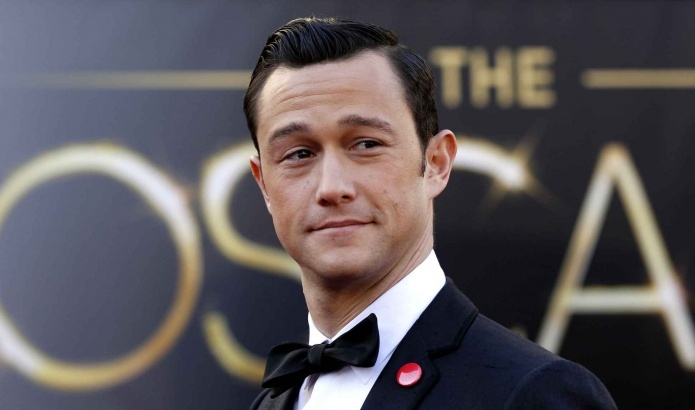 The second announced picture for the production banner is Joseph Gordon-Levitt’s turn as Phillip Petit in a Robert Zemeckis’ film and is set for October 2, 2015. TriStar has been drumming up film projects. There have been several companies lined up for ‘Ricki and the Flash’, featuring Streep as a rock n’ roll-loving woman who chased her tattered dream at the price of her family, but gets a last chance to get it right by reconciling with her estranged daughter. Both release dates are notable in that weird Hollywood way where everything lines up with something else. 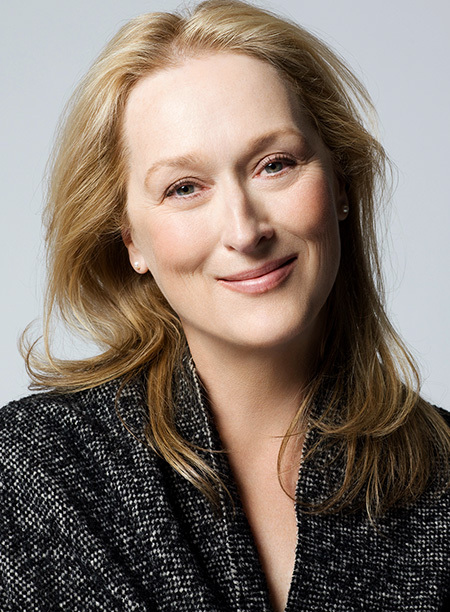 The last weekend in June is the same one that Streep’s 2006 hit ‘The Devil Wears Prada’ was released. The Petit pic will be released the same weekend as ‘Gravity‘ was introduced. ‘Ricki and The Flash‘ will so far be up against Universal’s ‘Ted 2‘, the ‘Olympus Has Fallen‘ sequel, ‘London Has Fallen‘ and the highly anticipated ‘Frankenstein‘. There is another film TriStar bought last week, ‘The Yank‘, this is going to be the perfect option for Will Ferrell to play a mild-mannered insurance courier who gets caught up in a conspiracy to steal the Crown Jewels in London. This one ought to be hilariously wacky in true Ferrell style. Long Live the new Tri-Star!!! This entry was posted on Friday, May 9th, 2014 at 1:28 pm	and is filed under Film, News. You can follow any responses to this entry through the RSS 2.0 feed. You can skip to the end and leave a response. Pinging is currently not allowed. « ‘Housebound’ Receives American Release Date!! !